One of the most requested features from advertisers is about to hit LinkedIn. According to reports, the company plans to introduce a new Ads API, which could bring more large-scale social marketing campaigns to the site. Currently, advertisers are limited to LinkedIn’s self-serve interface. 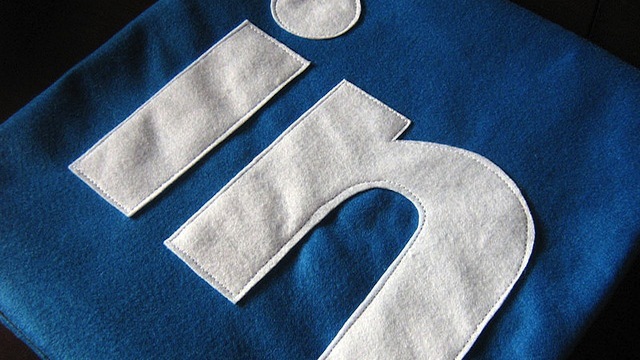 The API would allow outside developers to build customized tools for running LinkedIn Ads. “What if you could automatically generate dozens of campaigns and test hundreds of creative elements across LinkedIn’s B2B targeting facets? What if you could reallocate marketing spend across channels including LinkedIn in real time to optimize your goals? Now you can,” states Marketing Solutions Lead Jen Weedn. More details about the Ads API are expected to be released on the company’s marketing website later today. Those interested can already apply for partnerships. Current partners include Adobe, Bizo, MediaBrix, and Unified Social. LinkedIn Ads enable you to target specific audiences based on job title, industry, company size, age, and LinkedIn Group. Unlike Facebook ads, which are great for targeting retail customers, LinkedIn focuses more on the professional B2B demographic.